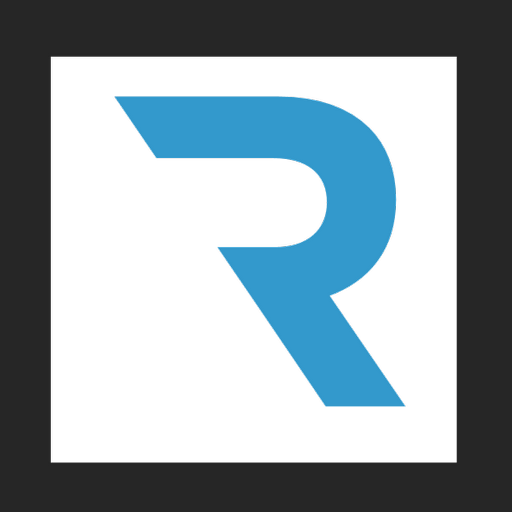 Regery offers customers a wide selection of domain extensions. Convenient search, check, and easy domain name registration help you to find and buy a domain at a low price. You can register a domain for a corporate portal or personal site. It’s convenient and fast to choose suitable available domain names for web resources using our services. We offer the possibility of transfer and renewal of the name. Comparison of prices for services allows you to understand that the long-term perspective with our support is extremely profitable. Continuous improvement and expansion of the set of tools allows owners to manage all the products extremely comfortable.